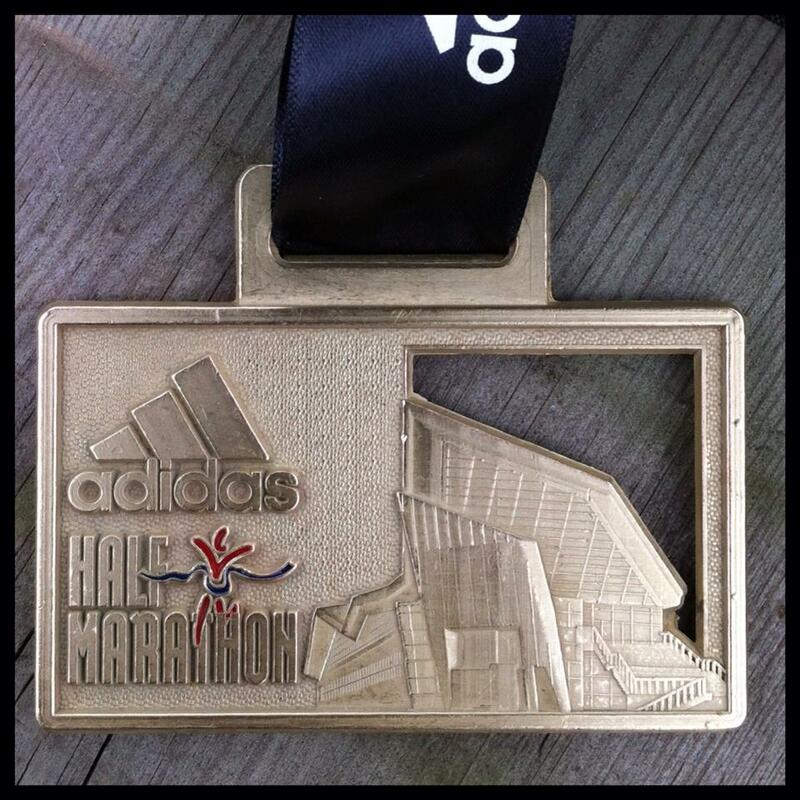 Adidas Silverstone Half Maraton - Done! 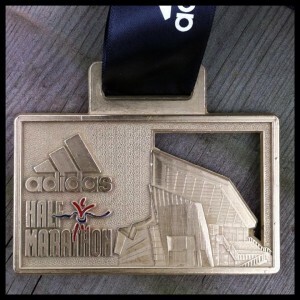 Adidas Silverstone Half Maraton – Done! My first official half-marathon – done! I started running in June of last year and although I’ve done a number of training runs of 13.1 miles or greater, today’s Adidas Silverstone half-marathon was my first race at this distance. When I started running I suspect it would have taken me over 3 hours to complete a half-marathon, if I’d managed to finish at all. Today I finished in 1 hour, 49 minutes and 53 seconds. A time I am very happy with for my first attempt. I was also quicker at the 10 mile point than my finishing time at last year’s Great South Run (10 miles). Thanks to the Cystic Fibrosis Trust I was also lucky enough to get a quick sports massage at the end of the race. There are now just 2 weeks until my next half-marathon at Warwick Castle! I am doing my 2013 miles in 2013 challenge in aid of the Cystic Fibrosis Trust as I have been surprised since I started fundraising for the CF Trust just how many people are unaware of this disease and so I hope my efforts will not just raise money, but also awareness of the UK’s most most common life-threatening inherited disease. The first person to commit to sponsoring my 2013 mile challenge has committed to 1p per mile (£20.13 in total) and this got me thinking. I am hoping that as many as possible of those reading this will commit to do the same and the best thing is, if each person does this on a “pay as you go” type approach all you will need to part with is approx £2 just after each pay day. In January I completed 205.9 miles and in February I completed a further 200.9 miles. 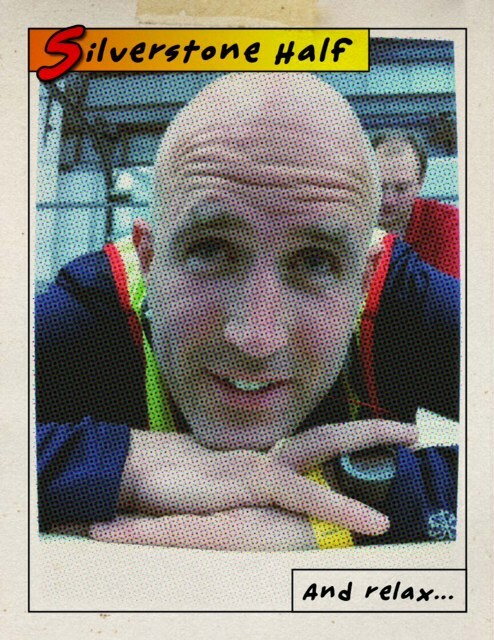 If you can please spare £4.07 to help the Cystic Fibrosis Trust it will be greatly appreciated.